Cognitive Dissidence: What If Jesus Hired A Publicist? 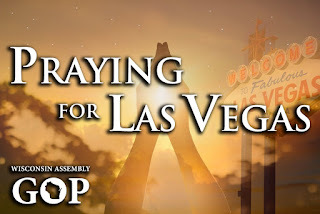 We all know that there was a horrific massacre in Las Vegas recently. Our friends on the right,did what they do best - they offered up thoughts and prayers. No solutions of course but lots of thoughts and prayers. The Wisconsin GOP Assembly, took it to a new level. They came up with a cool graphic that they branded. 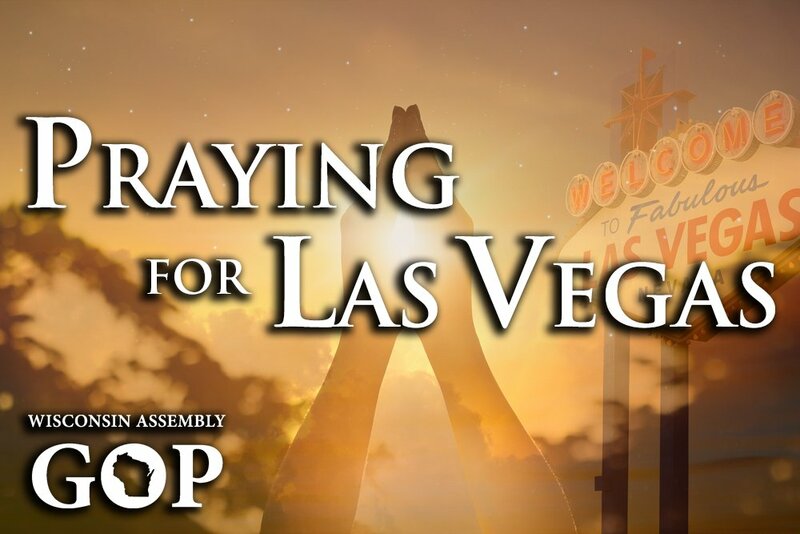 I join my fellow Wisconsinites in praying for #LasVegas and everyone affected by the horrific shooting. We all know prayers mean more when everyone knows who is doing it. No need to let a moment like this pass by without letting everyone know how much you care. There is an election coming up after all. The Prayers also get magnified because of the cute little logo on the bottom of the meme for sure. If Jesus understood one thing, it was the importance of branding and advertising and winning elections by any means possible! Speaking of not letting this moment pass by without letting everyone know how serious you are - exhibit A would be Paul Ryan. Paul Ryan and the GOP led House, used this opportunity to do something very important (no not make sure the Children's Health Insurance Program get renewed. It is only 9 million American children they kicked off of having healthcare (none of whom were fathered by Paul Ryan of course)). The small government House Republicans, led by Paul Ryan (R-Wall St.) used this opportunity of a national disaster, to pass an abortion ban after 20 weeks! The House passed a bill Tuesday that would ban abortions after 20 weeks. The bill, sponsored by Rep. Trent Franks (R-Ariz.), would make it a crime to perform or attempt an abortion after 20 weeks of pregnancy, with the possibility of a fine, up to five years in prison or both. The measure passed heavily along party lines, 237-189. While we look forward to incarcerating needed doctors and desperate women, Paul Ryan was making sure you do know that the Vegas Massacre would NOT deter him from passing tax cuts for the wealthy. What Paul Ryan has wrong is what will define us as a country is our answer to this horrible massacre. What will we do to try and stop this from happening again? How will we take care of the victims who through no fault of their own, have had their life changed forever? We already see that too many of them are using GoFundMe to survive and be treated. The coffee can healthcare system that we currently have in place will define us as a nation much more than even more tax cuts for the owners of Mr. Ryan. Maybe we should crack open the Bible again and actually read it this time instead of campaign on it!